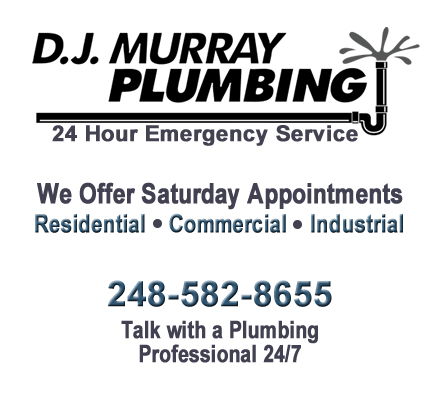 D. J. Murray Plumbing and Sewer Service has been proudly helping residential and commercial clients throughout Oakland and Macomb County with all of their plumbing needs for the past 20 years. We are family-owned and operated, with third-generation licensed master plumbers (License #: 81-10517). If you are experiencing a plumbing emergency including a frozen or broken pipe, sewer backup, or backflow problem call us today. 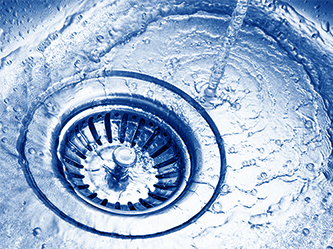 We offer emergency plumbing services 24 hours a day, 7 days a week! At D. J. Murray Plumbing and Sewer Service, we pride ourselves on being able to provide quality plumbing services at affordable prices. We offer top-quality services to our customers in order to ensure they are completely satisfied! Why Call D.J. Murray Plumbing and Sewer Service? Do you have a plumbing emergency? Call D. J. Murray Plumbing and Sewer Service, and we will send one of our technicians to save the day! Is there a problem with a drain, do you have a leak, or is your water heater giving you problems? D. J. Murray Plumbing and Sewer Service gives you an affordable way to fix any plumbing problem. Centrally located in Royal Oak, Michigan, we offer excellent and timely service, so call us for fast, professional, and affordable plumbing and backflow service. Contact D. J. Murray Plumbing and Sewer Service today if you are experiencing any residential or commercial plumbing issues including sewer back up, clogged drain, tree roots in sewer line, frozen pipes, backflow prevention and testing. We provide 24 hour emergency plumbing service. We are here to help you! 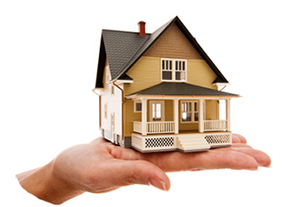 Customer Testimonial: "Dan and Tony are efficient, interesting, informative and very skilled. Quality Job Totally. 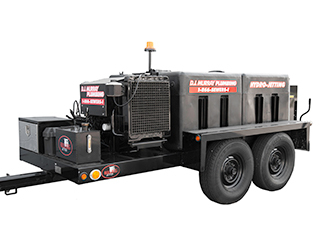 Thanks"
Hydro jetting can remove obstructions that motorized drain snakes will have problems with and it is safe for your pipes. 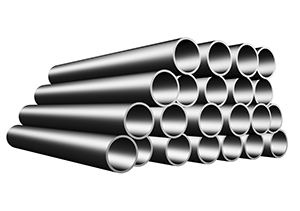 Hydro jetting also cleans the entire pipe. We are experts at diagnosing and opening clogged drains and sewers, regardless of how far the problem has progressed. 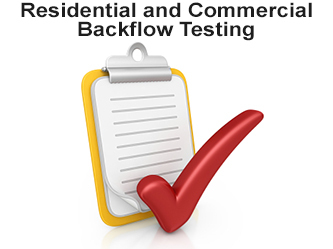 We provide commercial and residential backflow testing. 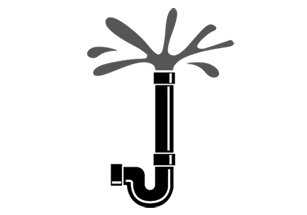 Backflow testing and prevention will stop undrinkable water from entering your home or commercial building's water supply.